Being a United States passport holder, I have enjoyed visa free travel to many countries on this trip. However, after a little research I found the Henley and Partners graph, (see below). According to the graph United States passport holders can travel to close to 160 countries visa free. Before bragging I must note that the US falls below Britain, Denmark, France, Germany, Italy and Japan, and is not the top travel document. The graph also fails to show the countries that discourage or ban US travelers by enforcing restrictions as well as exorbitant fees for visas (Iran, Pakistan, and many Central Asian countries). 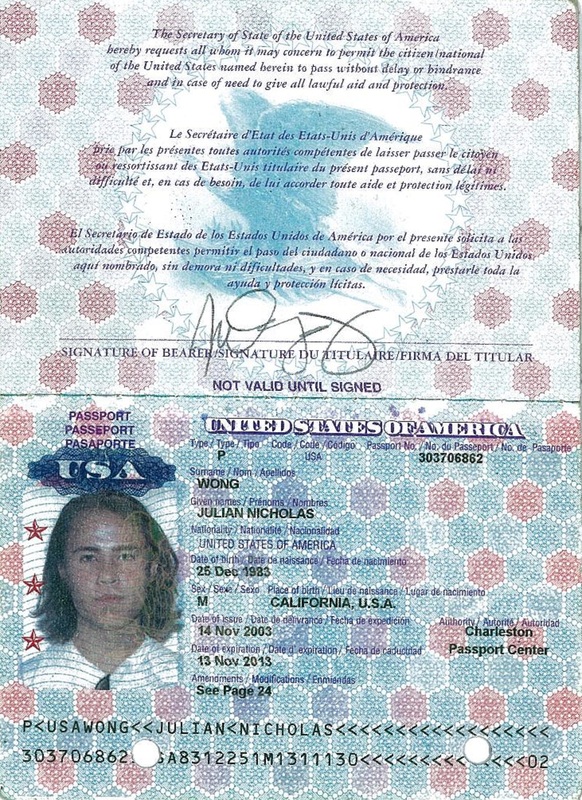 But compared to Afghanistan passport holders, who can barely travel within their own country without a visa, a US passport is a rather valuable and widely accepted travel document. Although, the sight of the document can sometimes spur up an unwanted political and social conversation, these can be avoided by faking an upset stomach, and jaunting off to the toilet. 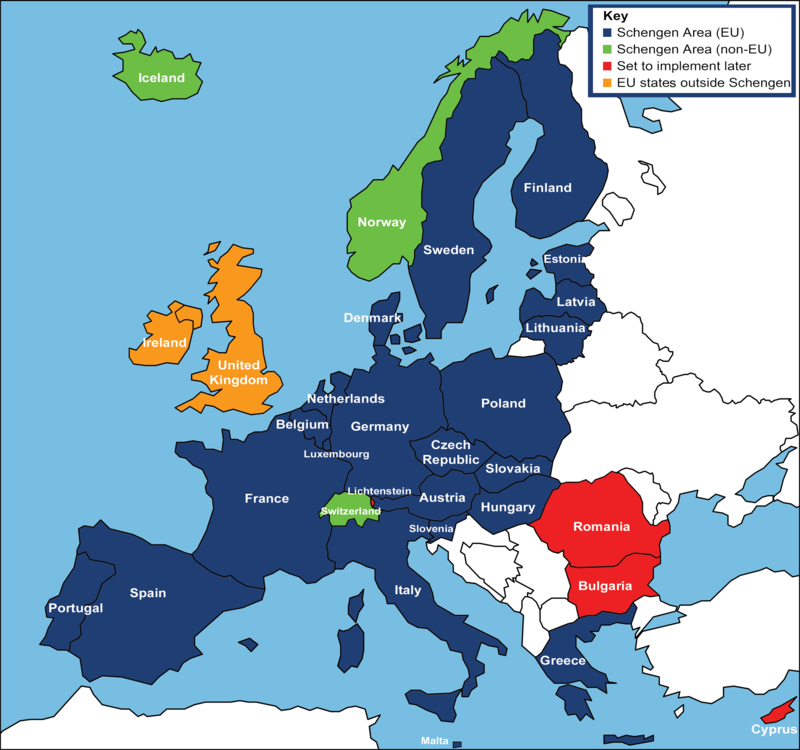 The Schengen Zone consists of 26 countries that have abolished immigration and passport controls in their common borders, (see graph below). The Schengen area allows unrestricted, visa free travel for up to 90 days in a 180 day period, to most western passport holders. The benefit of the Schengen system is that it allows free travel within the zone without annoying border controls and visa applications. However 90 days in 26 countries does not leave much time for sightseeing! 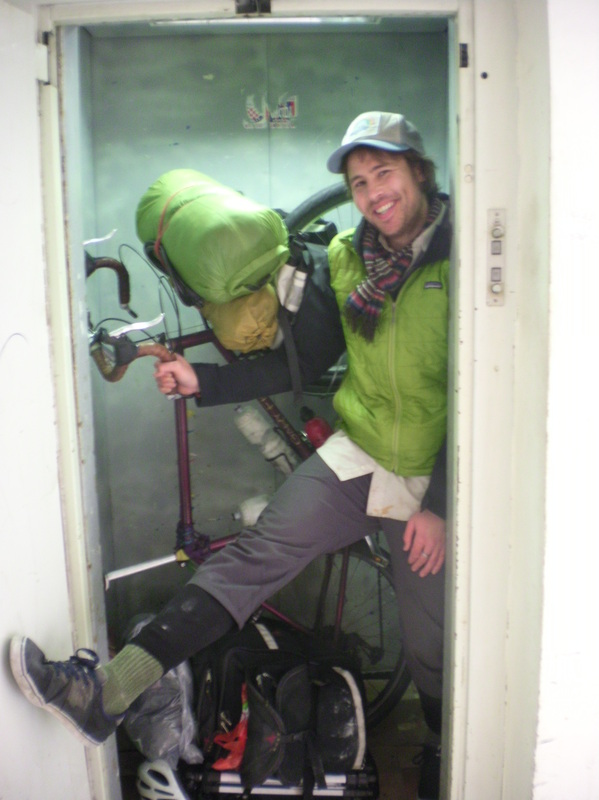 Cycling through 10 countries, from Norway to Hungary, did not leave much time for side excursions, and I often worried about overstaying. Penalties, enforced when departing the zone can sometimes be up to 100 euros per day. The below information applies to US passport holders. Egypt: Egypt offers two visas: A strictly East Sinai 15 day Pilgrim visa, free of charge at the Sharm el-Sheikh airport and Taba/Eilat border, on this visa one can travel between Sharm el-Sheikh, St. Catherine and Taba within a 15 day period, traveling west of Sharm however requires the purchase of other visa. The other visa costs 15 euro give you 30 days to travel freely within all of Egypt. If one plans on staying longer in the Sinai, purchase the 30 day visa. Jordan: Jordan issues a free 30 visa at most of its borders and airports. However the customs officials will hassle any cyclist who tries to pedal through and insist that they must take a taxi. This can be avoided by telling the officials that you will either walk the bike or that you have no money to pay the driver. 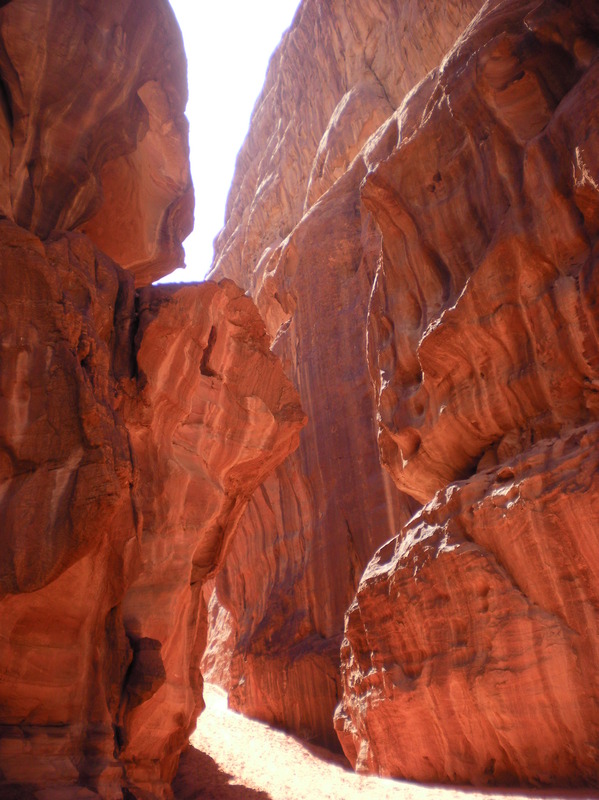 Departing Jordan to Israel can be a real hassle if traveling by land. The northern King Hussein bridge (Allenby crossing) is extremely strict and requires every traveler to buy a 10 Dinar ticket for a 8km bus trip into Israel. Luggage is extra, and the infrastructure on the Jordanian side is extremely confusing with lots of ticket windows and lines to wait in. Once in Israel expect to wait up to 6 hours at the border for luggage and background clearance. Israel: Israel issues a free 30 day visa to most travelers from western countries. Do not let the officials put the visa or any of the Israeli stamps in your passport if you plan on traveling to any other Arabic/Muslim countries. BE ADVISED: GETTING IN AND OUT OF ISRAEL IS AN ABSOLUTE NIGHTMARE, AIRPORT ARE BY FAR THE MOST DIFFICULT. Turkey: Turkish visas can be purchased at any point of entry for $20, and are valid for 90 days within a 180 day period. Georgia: Georgia does not require a visa for up to 90 days of travel within the country. Azerbaijan: Azerbaijan visas are very difficult for westerners to obtain. 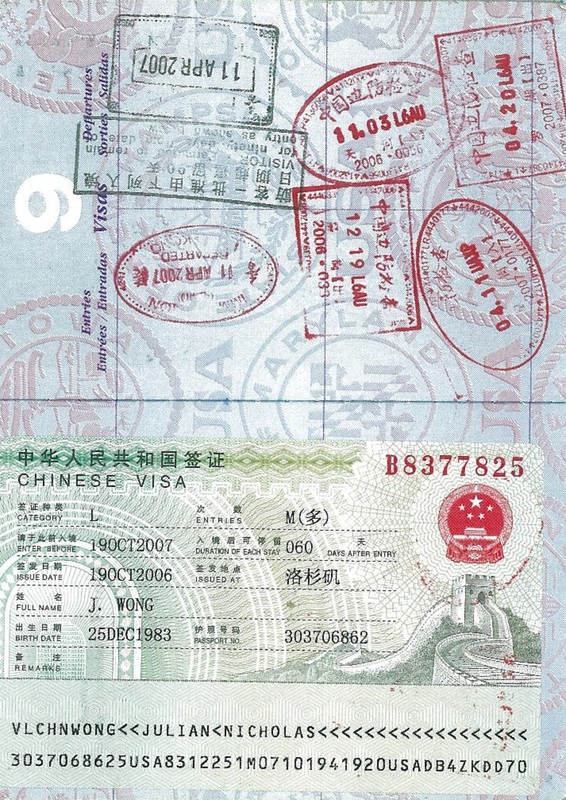 The cost is about $100 if you can get the visa without a Letter of Invitation (LOI). The best Embassy to obtain the visa without a costly $150 LOI is in Batumi, Georgia. It will take 1-3 days processing time. Some travelers have said that there is a month quota for visa issued at this embassy, best to apply at the beginning of the month to avoid delays. There is also a 20day E-visa that costs $120 with a 3 weeks processing time, in which the visa is emailed to you and there is no need to be without a passport. 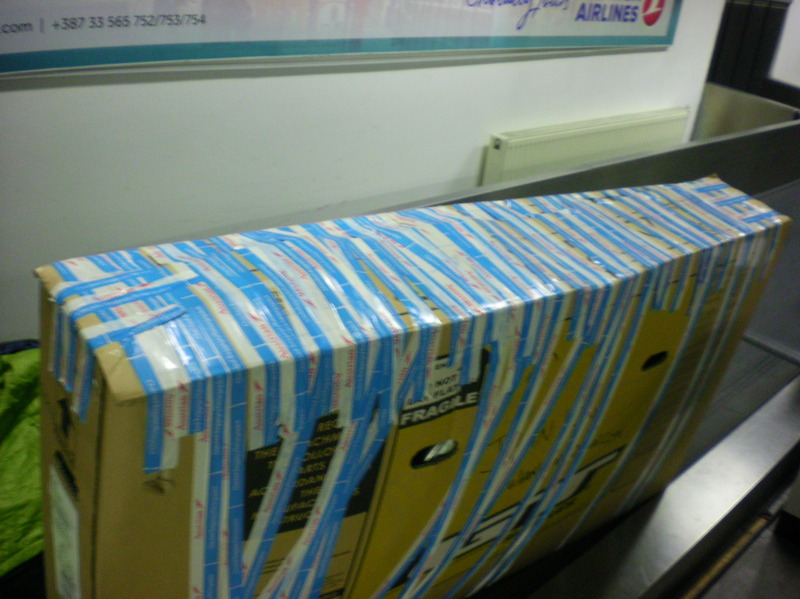 Three rolls of Turkish airlines sticky tape! Turkmenistan: Turkmenistan is also a very difficult country to travel independently as a westerner. If one wants to avoid being on a guided tour and having to pay for accommodation for every evening in the country a 5 day transit visa is the only option. Be sure to mention your entry and exit locations as well as the dates of travel. The best way to apply for this visa is to hand in all the necessary documents at one embassy and then pick up the visa at another. Average two week processing time, Ankara and Istanbul are the only cities that issue transit visas, apply in Turkey and pick up in Baku. Do not wait until to get the visa Baku because word has it that they no longer issue transit ones. Kazakhstan: Is currently implementing a visa free regime for many western countries, most westerns can travel visa free for up to 15 days. Uzbekistan: Costs for this visa are around $100 for a 30 day single entry visa. Might as well apply for visa in Istanbul or Ankara at the same time as getting the Turkmenistan transit visa. I applied for the visa in Baku and waited 5 business days, 3 of them in a cave. 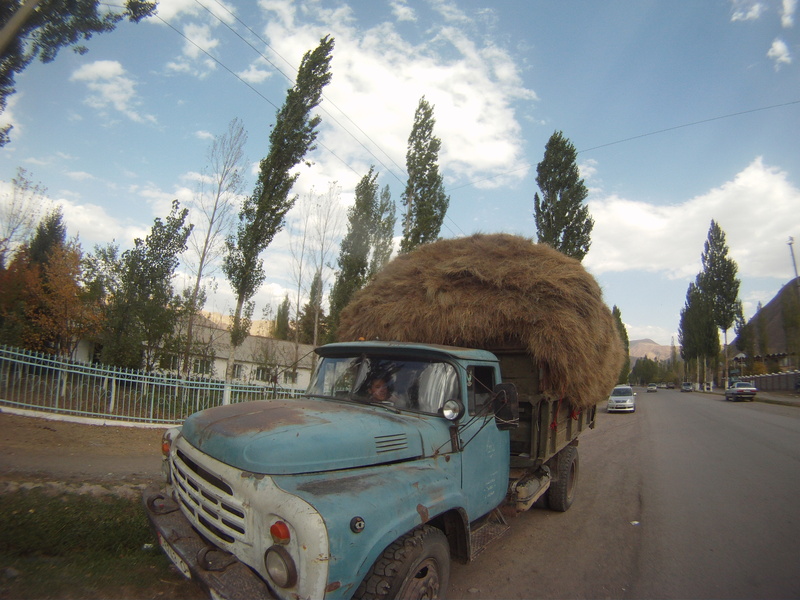 Kyrgyzstan: By far the easiest “stan” to get a visa, 60 day visas are issued at all borders free of charge. Tajikistan: A GBAO permit must accompany this visa to cycle through the Pamirs, the visa and the GBAO permit can be purchased on the spot in Bishkek, Kyrgyzstan. Japan: 90 days visa free for most westerners, sometimes proof of departure is needed. This is again a wonderful move from you. You showing us travelers a part of the journey, which is so important. We have the luck to hold a passport, this is something which many people around the world do not have ! Nice to read all that info’s, that you provide us!